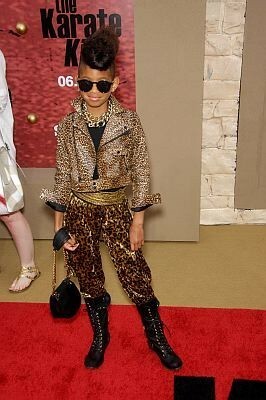 Keep It Fresh Keep It Popping for the Hottest Music, Video's, Celebrity News & Gossip! After ample anticipation, the video is finally here from the Pinkett-Smith clang and you are going to love it! 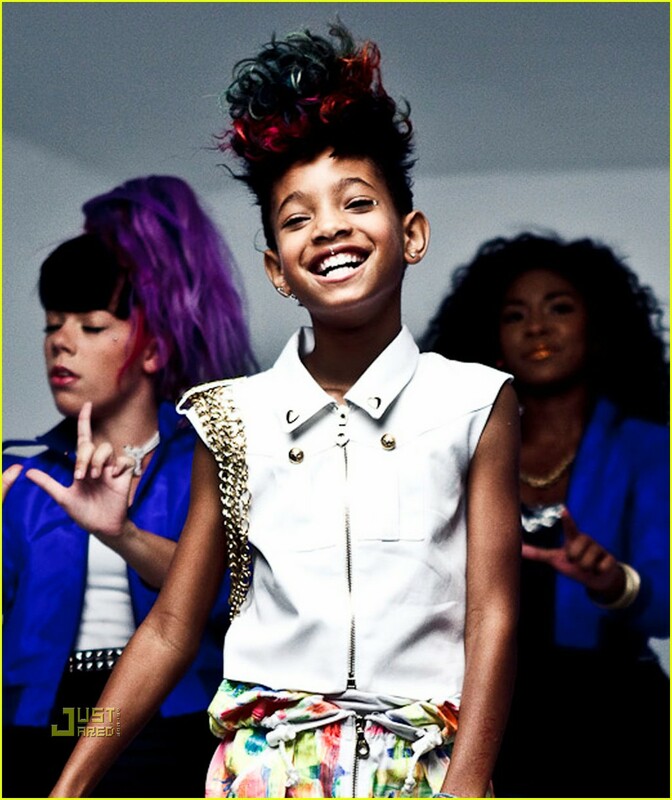 My two and a half-year old daughter seals its approval as all ages get to whip their hair with Willow, on the bright and colourful set! The ladies of the Pinkett-Smith clang are surely representing all things uniquely fashionable! The Mother & Daughter attended the Ferragamo show & Milano Fashion Week Womenswear Spring/Summer 2011 show, alongside meeting and congratulating super model Naomi Campbell on her 25 Year Career With Dolce & Gabbana backstage in the Dolce & Gabbana VIP Room. Jada is one hot mamma, and I one day I hope my daughter and I will have hot pictures to send on into the next generations!! Go Girls, you on fire!! Willow and mum catch up with Naomi and Kylie! 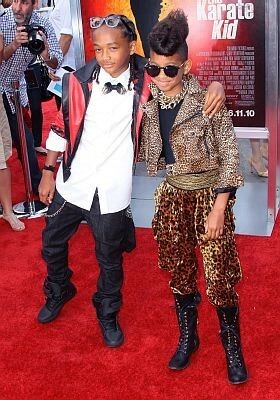 Since the Pinkett-Smith’s unleashed their uber talented children to the world we all can’t get enough of Willow & Jaden! 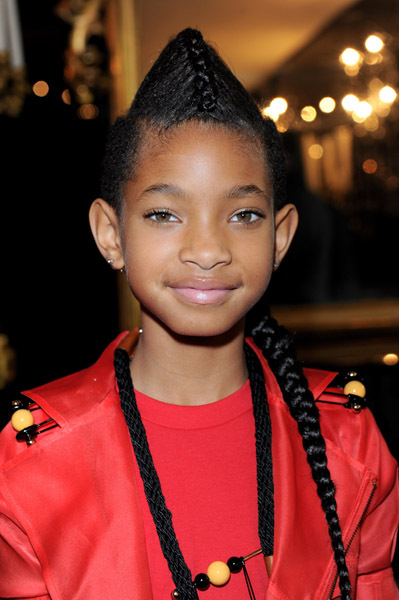 Willow released her track “Whip My Hair” a couple of days ago and since it’s release everyone has her name on their lips. 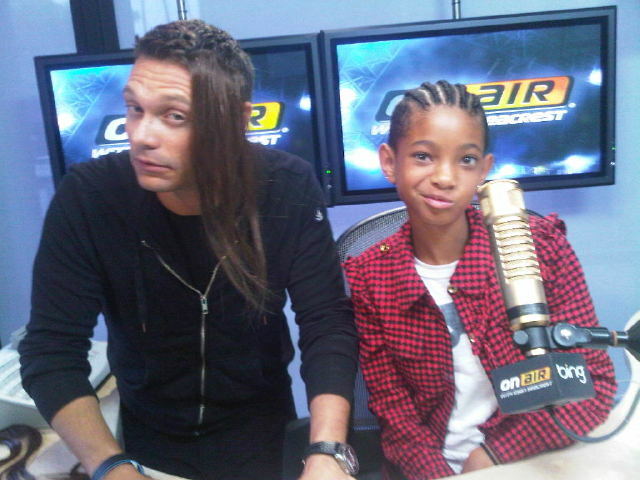 Well presenter and radio host Ryan Seacrest got Willow in to chat about her new single, life as a nine-year old and signing to Roc Nation with a surprise guest caller!! They had us all thinking “have Will and Jada gone mad” but not at all as below we will check out mum and dad showing them what it’s all about! Enter your email address here to receive the latest notifications on new posts via email here.